iPhone X APN Settings – How to update or Reset the APN Settings on your iPhone X? In this guide you will find out how to quickly reset or update the APN Settings on your iPhone X or iOS 11. 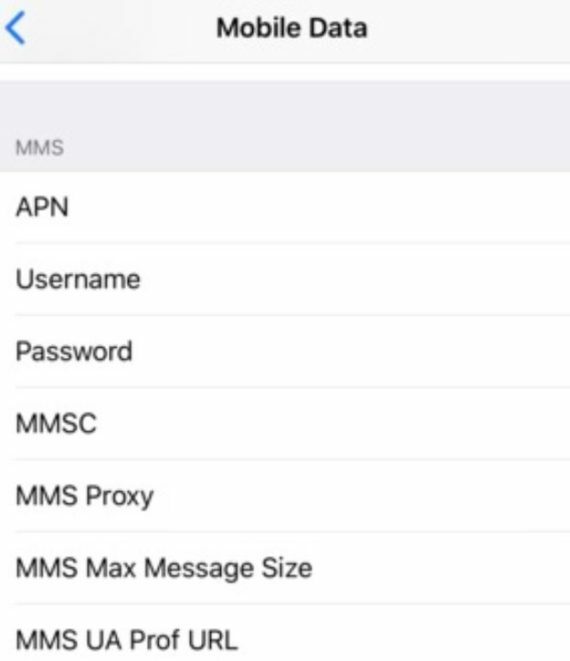 Although the APN Settings are usually downloaded and installed automatically from the moment you place it the sim card on the phone, it sometimes gets corrupted and you might need to reset or even manually add them. As mentioned above, Apple introduced an automatic function to retrieve correct APN Settings from the network provider, which limited the access to edit Mobile Data on the phones. After this, your phone will revert to the default internet and MMS Settings and Solve most of the common network related issues.